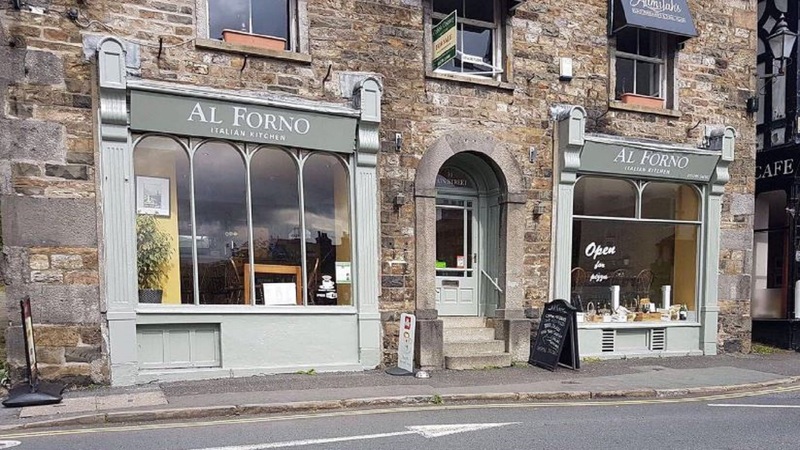 You’ll find Al Forno Italian Kitchen on Sedbergh Main Street. 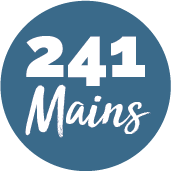 At this lovely restaurant they offer a number of oven-baked pizzas and fresh pastas, as well as daily specials and a range of hot and cold beverages. Open for both lunch and dinner, Al Forno is also a Book Café! Selling books on Italy, Italian cooking and Languages. So, book today and prepare yourself for an authentic Italian experience… relaxed and delicious!